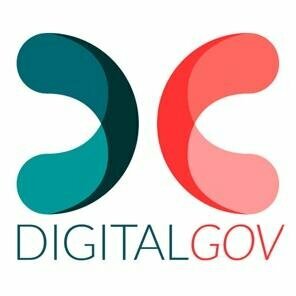 DigitalGov invites public sector professionals to keep tabs on the discussion around Agile in government by joining a newly created Agile/Lean listserv. The focus this month is on overcoming cultural resistance to Agile, how 18F deals with team changes on projects, and more. The concepts of agile may not be new, but there is a renewed push across government to embrace this customer-feedback driven methodology, in everything from software development to project management.